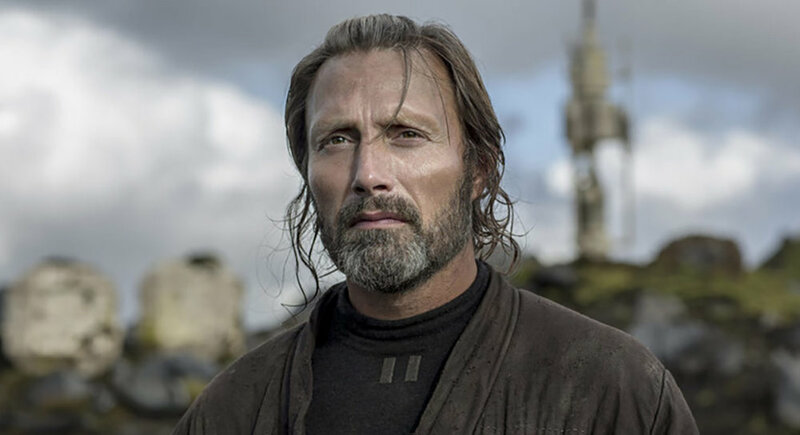 Home Interviews Is Galen Erso building another Death Star? Technically, yes…. How’s this for cool. Imagine, Mads Mikkelsen and brother Lars, the actors behind Galen Erso and Grand Admiral Thrawn no less, building a LEGO Death Star. That happened, and the Wall Street Journal talked to Mads about this galaxy shattering moment. I grew up during the era when Legos were just colorful little squares and you had to use your imagination. So the kits are new to me. My brother, though, built the enormous Lego Death Star. He was sitting one day struggling with it for hours, and then I told him, Hey, why don’t you just ask the guy who built it? I’m sitting right here. My “Rogue One” character designed the plans! 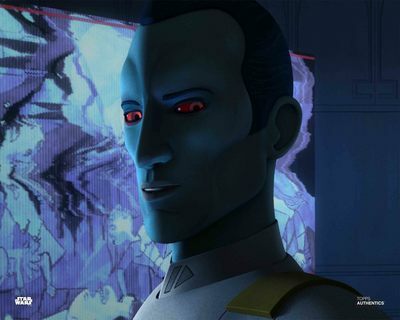 Given that he is all kinds of awesome we will forgive Mads for referring to them as ‘LEGOS’, and who wouldn’t want to see photos of Galen Erso and Grand Admiral Thrawn working on the ultimate power in the universe?